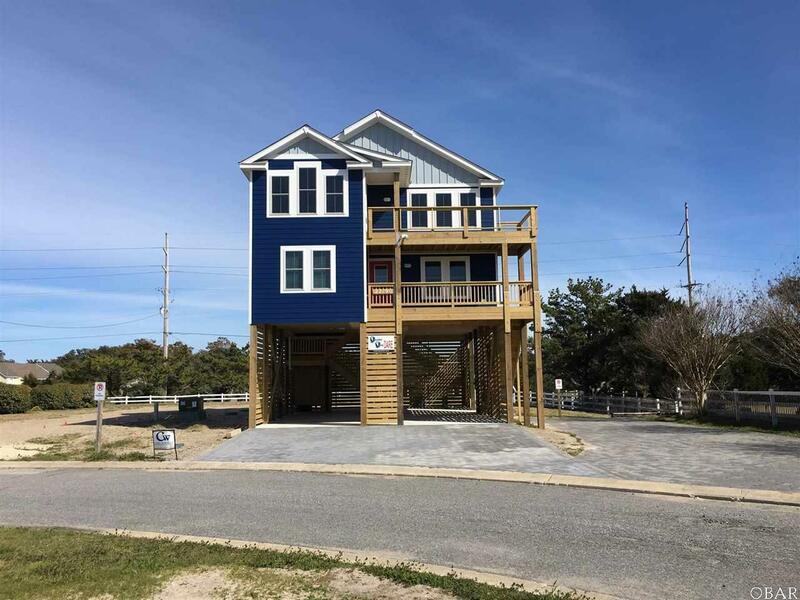 New construction, great investment opportunity in the Tri-villages with amazing Pamlico Sound views! 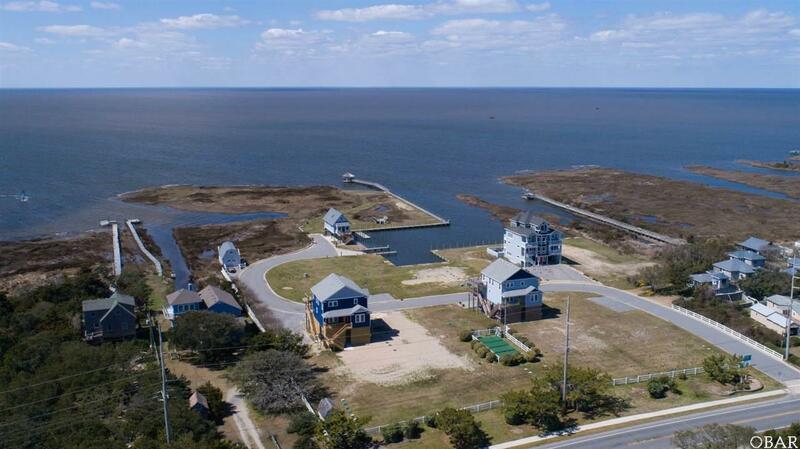 This home is located in private Black Dog Harbor neighborhood, with unobstructed view of the sound and harbor. It has four bedrooms. Two levels of decks with views of both the sound and the ocean. Spacious granite countertops, all new appliances, and pantry complete the fully-equipped kitchen. 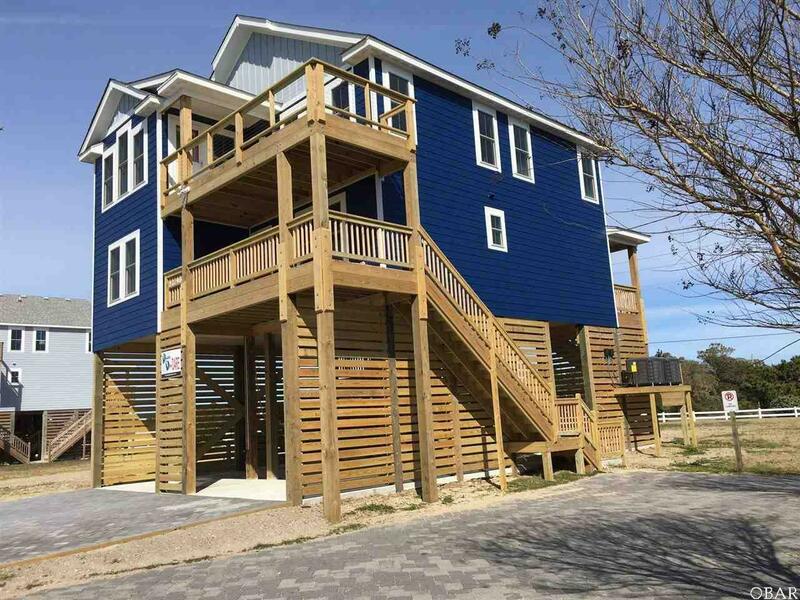 Enjoy sweeping views from the living room, or share a meal on the deck overlooking the sound. Black Dog Harbor has a boat ramp, boat slips, boardwalk and gazebo -- perfect for kayaks, kiteboarding, fishing, and amazing sunsets. Very short walk to the beach and 4x4 area.